Globally, video is set to be a big focus in 2019. 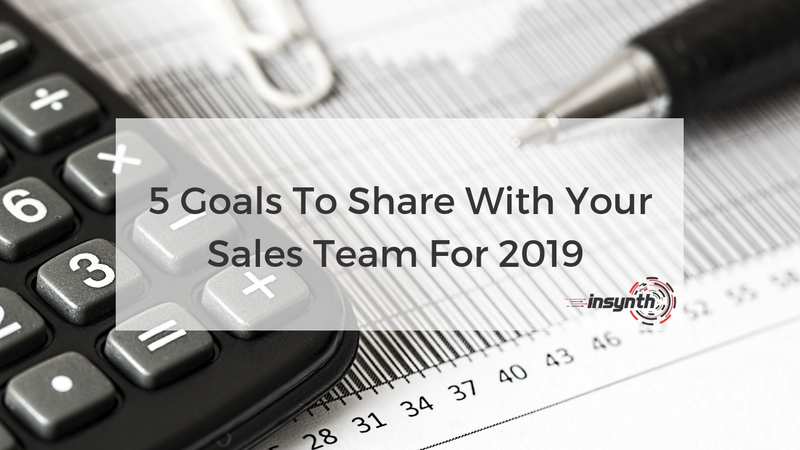 Featuring heavily in our Top 9 Sales and Marketing and Technology Trends in 2019 For Building Products. Originating from China, but taken on by many other countries including America is the dominance of short-video content. Apps have been created for the sole purpose of short videos. They are popular due to users having increasingly busy lifestyles. As people’s attention spans decrease, time on a screen becomes an even more important consideration. Meaning they only have time to engage with bite-size pieces of content. Short videos aren’t as easy to create, especially for advertising purposes. Fitting a brand message into a 15-second video that also needs to interest the user is difficult. You need a clear message and be succinct. This challenge creates a significant opportunity for more creative marketers. This trend is predicted to become a popular advertising technique. In the building products industry, a short video may work to get your clients attention initially, but longer videos are recommended to ensure your message is clear. Discover how you can use video in the building products industry. Many governments are leading initiatives to bring older citizens into the digital age due to an ageing population. Many companies have seen this as an opportunity, calling them the ‘silver-economy’. Some businesses have even hired senior citizens to consult on how to improve their user experience. This digital marketing trend is expected to be enforced by both international and domestic brands worldwide. 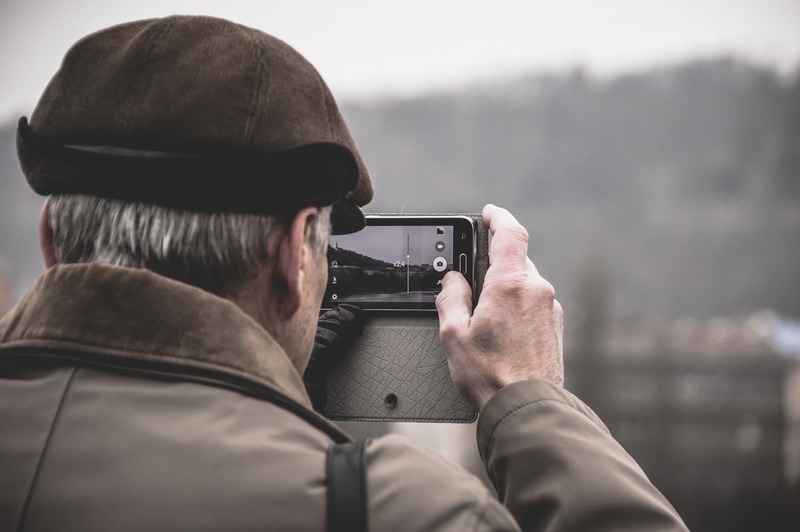 Big brands have partnered with apps specifically for the elderly, tapping into the emerging ‘silver-economy’. With the retirement age in the UK being scrapped, it is vital to consider the whole age spectrum in your digital marketing strategy, not just millennials. Maybe create a specific buyer persona for the over 60’s and consider how your marketing techniques could be altered to ensure they are being served. Visual search uses images as the query instead of text when searching. It turns the phone on your camera into a search engine. Meaning you can point to an object, take a picture, and receive search results based on that item. This has already been adopted in industries such as retail, where people can take a picture of clothing and find out the name and make of them through visual search. How could this benefit the building product industry? Visual search is most effective when answering questions that are hard to put into words. Consider a contractor or architect on site struggling to pinpoint a part type. Searching ‘What is this?’ or ‘How can I replace this?’ does not suffice. Whereas photographing the part and using visual search would pinpoint the part type name and make. Large American brands such as Pinterest have been using this for the last 2 years to show their customers similar content. It has its downfalls due to low usage, but it is increasing slowly. As more people use it artificial intelligence will improve with it. Until then it is not a necessity in your marketing strategy at the moment. Yet it’s important to be aware of where the industry is going and how it could benefit from future technology. 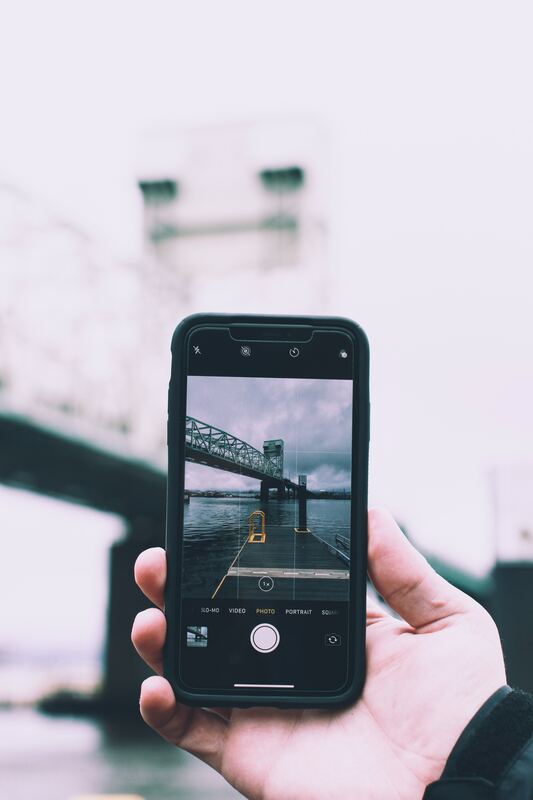 You could be prepared for when it does take off by ensuring you have pictures of every product you sell, so they can be picked up by visual search engines. Conference calls have never been easier, yet we’re still reluctant to hop on a call. American companies have been the biggest advocate with many forward-thinking companies benefitting from it, here’s why. It’s free! Contemplate arranging to meet a potential contractor in a location suitable to them. You have to pay for travel, spend the time travelling and if they turn out to be a timewaster it was all for nothing. There are hundreds of platforms to use such as Skype, Video Call, WhatsApp and Zoom. Video calling could be an alternative or a preliminary step you take to ensure the individual is genuine. It’s more personal than email. Relationships with customers are so important, video calling will only strengthen your communication with them. Sometimes discussions don’t get the full effect or can be misinterpreted over email. Video calling diminishes this with real-time responses and clarification. You can screen share to review drawings, discuss quotations and run through a presentation. Of course, you can also run through a product demonstration, showing your prospect a sample and pointing out it’s unique selling points. It’s efficient. You could make a lot more video calls sat at your desk rather than visiting separate locations. This will give you more time to spend in other areas. It’s portable. With more millennials becoming architects each year, ways of communication are set to change. Your employees don’t need to be sat at their laptop, they can use their phones and be connected in seconds. It’s also a great way to check up on your employee’s whereabouts. A philosophy taken on and proven successful by the Americans. Inbound marketing is creating valuable experiences that have a positive impact on people and your business. By creating content designed to address the problems and needs of your ideal customers, drawing audiences in and building credibility for your business. Outbound marketing on the other hand is almost blind marketing. It includes activities such as trade shows, email blasts to purchased lists and outsourced telemarketing. Its pushing your message ‘out’ far and wide hoping that someone, somewhere is interested. This method is highly unsuccessful with a lower ROI than inbound marketing. The success of inbound marketing is in the stats, content marketing costs 62% less than traditional marketing and triples the leads. With inbound marketers doubling the average site conversion rate. Inbound marketing thrives off research and uses data to strategically reach your buyer persona. The power is with the buyer, so you need to adapt your marketing messages to engage them differently at various stage of their buyers journey. Tactics of inbound marketing include; content marketing, SEO, social media, website optimisation, using tech to integrate with CRM and drive sales. Applying these methods to reach your ideal customers makes your marketing more cost effective and increases productivity. 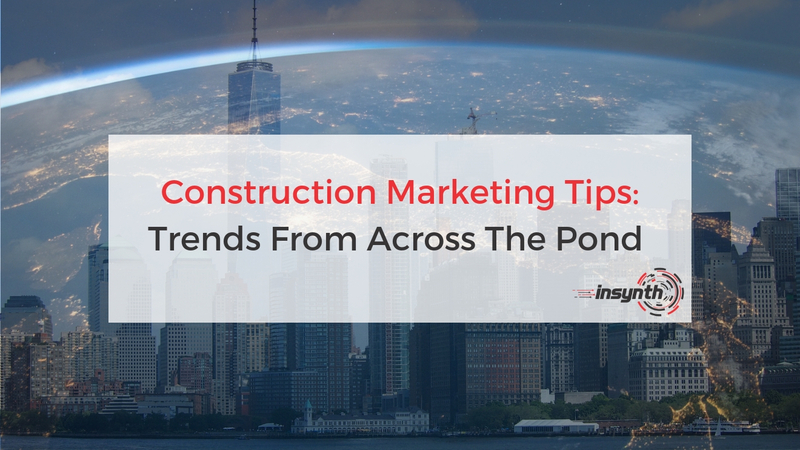 The UK construction industry has been slow to adopt inbound marketing and reap the positive effects it can have on business growth. If you are yet to implement inbound marketing, then why not get ahead of the curve and ensure you’re dominating the competition in the building products industry. The great thing about America trailblazing with new ideas is it allows us to pick off the best. 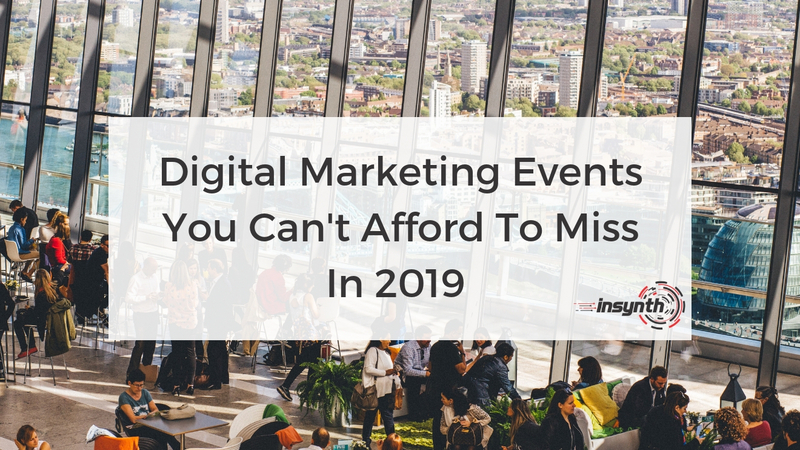 While technology is exciting and fresh, we believe that the trend that can have the biggest impact on driving sales growth in 2019 and beyond is the adoption of inbound marketing in your business. Increasing website traffic, improving conversion of visitors to leads and acquiring more customers must be the ambition of every marketing professional, which is what Inbound helps you achieve. To learn more about whether Inbound is a good fit for your business, click below.